The Vulnerability of Europe’s waters is increasing. The natural cycle of water availability is now coming under threat from a variety of different pressures, exposing water ecosystems and societies to man-made shortages and excesses of water. 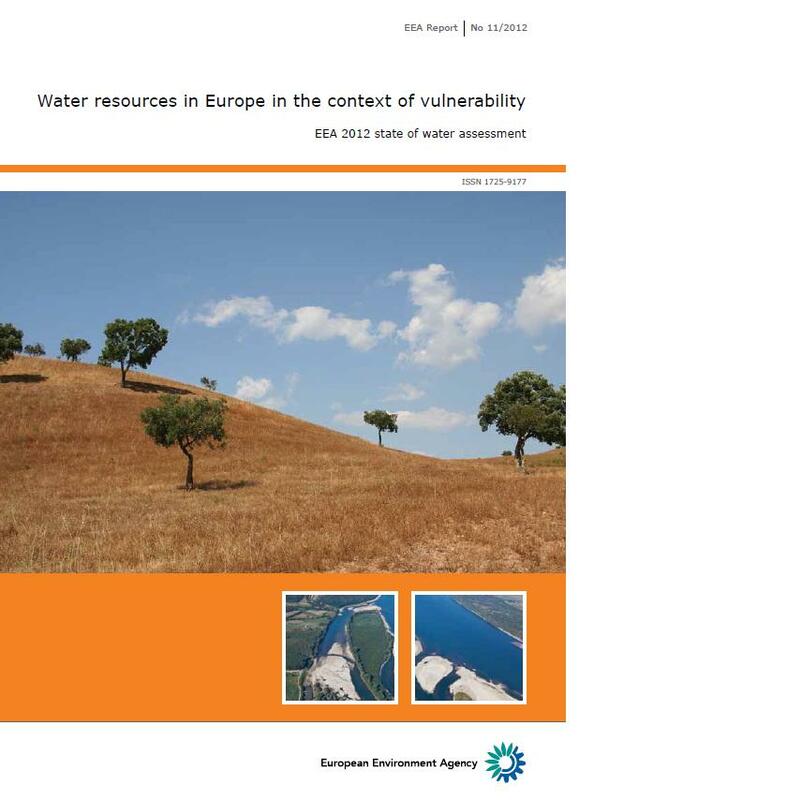 This European Environment Agency report details the pressures on rivers and other freshwater ecosystems and examines options for integrated and sustainable water resource management, including restoration. Water plays a central role in the functioning of the biosphere and in supporting all life. Freshwater ecosystems are particularly important, providing a unique and diverse array of services upon which human society depends. These services include ‘provisioning’ services, such as the provision of water for agriculture and hydropower. They also include ‘regulating’ services, where water helps regulate our environment, such as by flood control or the breaking down of pollutants. problem of water quantity in Europe. Water quantity varies naturally according to the seasons, the geography of Europe’s regions, and the different types of water bodies (including lakes, rivers, wetlands and sub-surface groundwater bodies). This natural variation can be seen in periodic flooding and droughts, both of which have long been a feature of Europe’s landscapes. Many ecosystems, habitats and species types have evolved to deal with precisely this type of variation in the hydrological cycle.